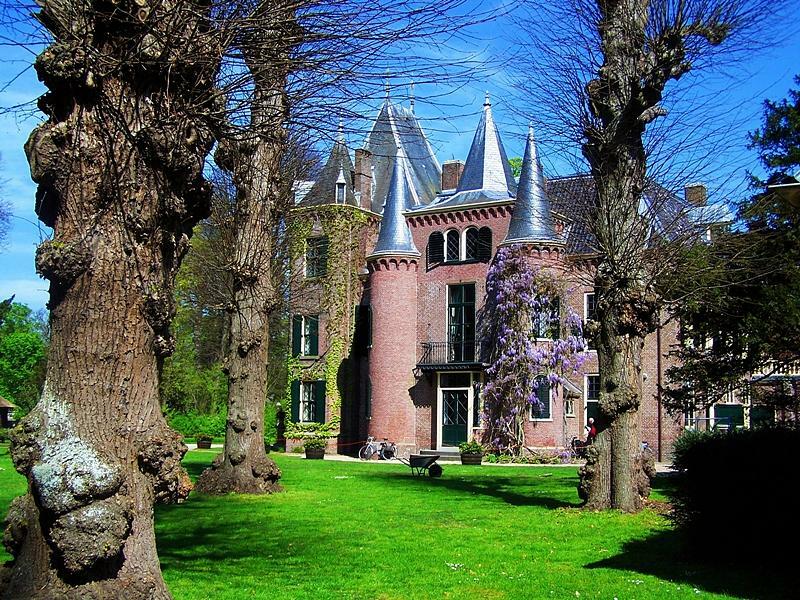 Amsterdam Castle is a photograph by Dj which was uploaded on January 14th, 2010. So vivid, so full of life... love it! Beautiful. The color is so vibrant. Very beautiful piece of artwork this shot is Dj. Rich with color and contrast. Excellent angle of view on this piece. A LOVELY CAPTURE OF DETAIL AND GREAT COLORS!! YOUR A WONDERFUL ARTIST! !